First professional African American Nurse at St. Joseph Hospital, Tampa, Florida (1964). 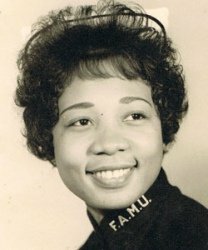 First African American to serve as Executive Public Health Nursing Director, Hillsborough County Health Department, Tampa, Florida. (1996 - 2002).